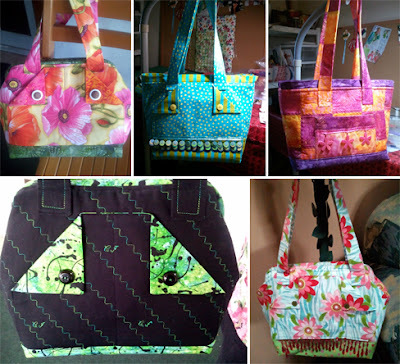 Welcome to our Customer Project page! 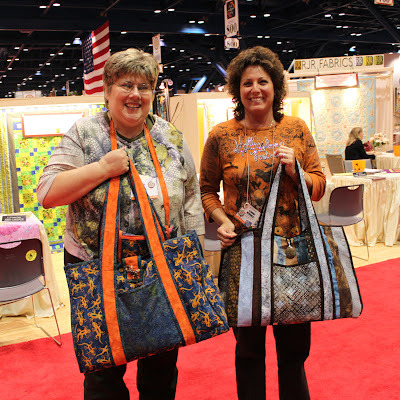 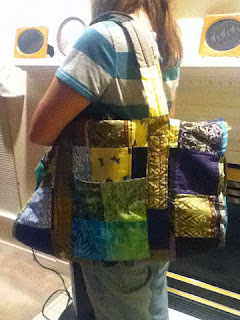 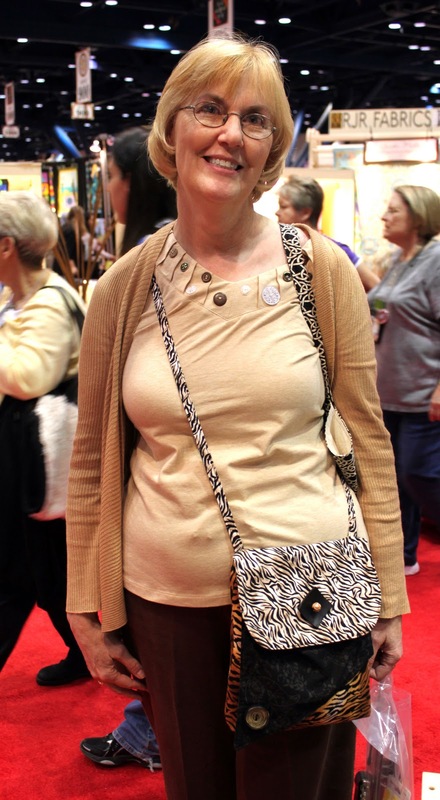 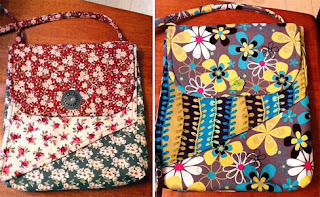 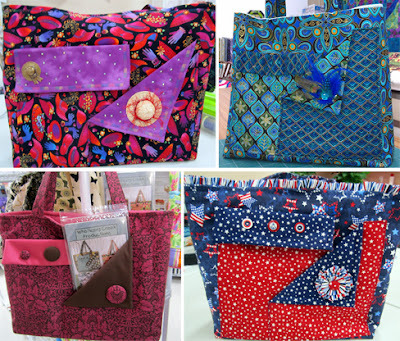 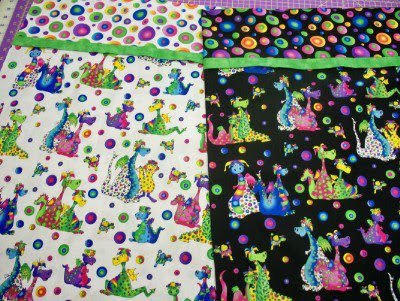 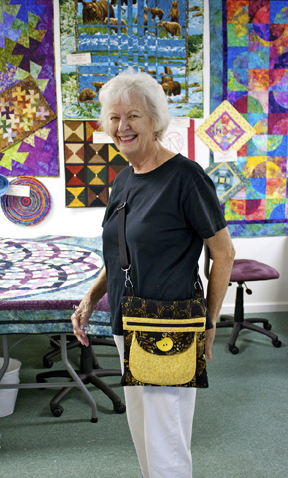 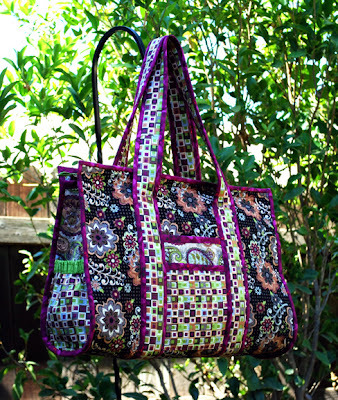 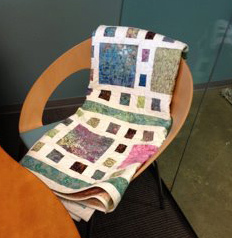 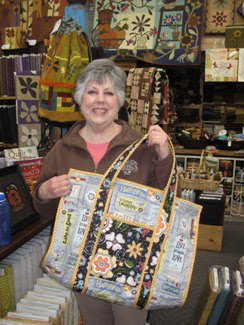 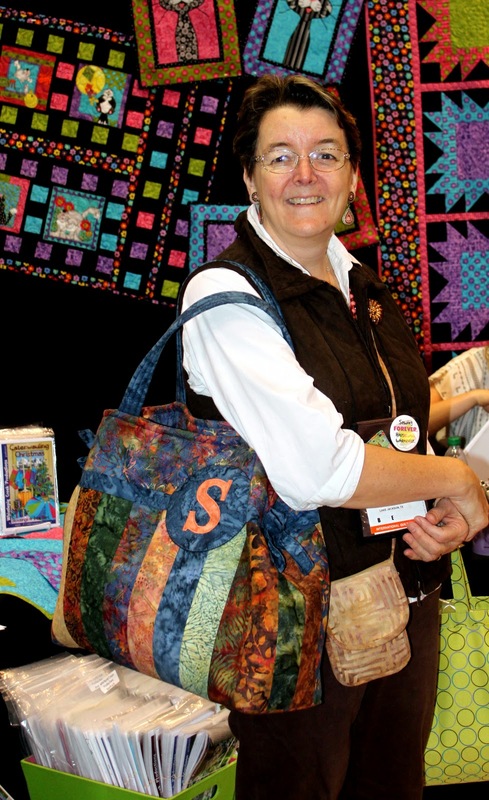 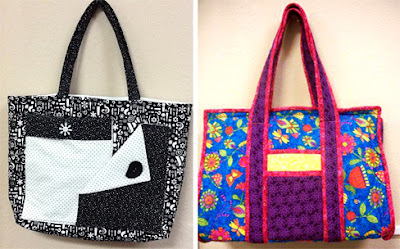 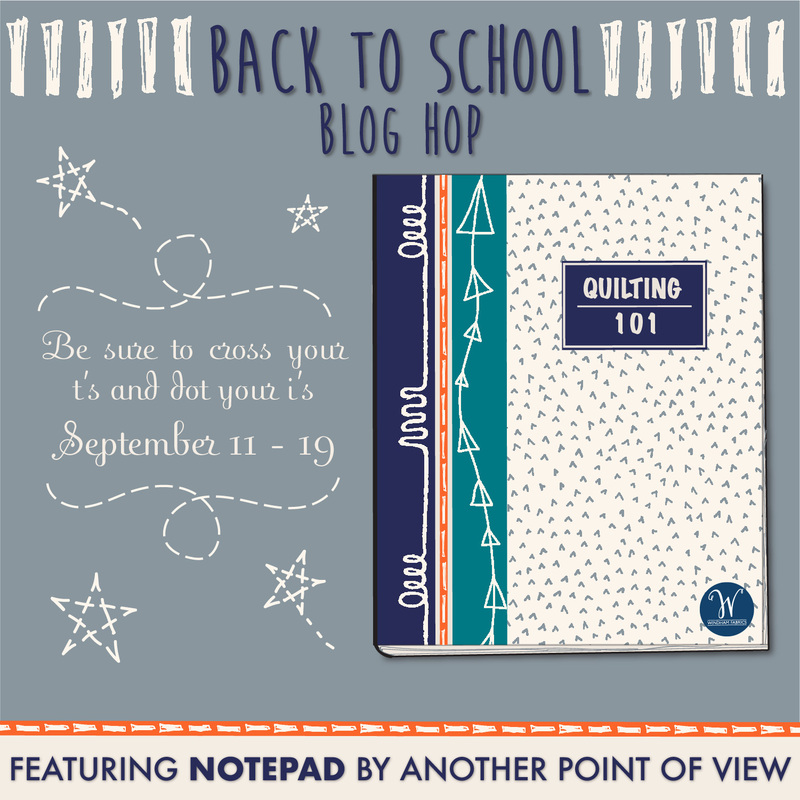 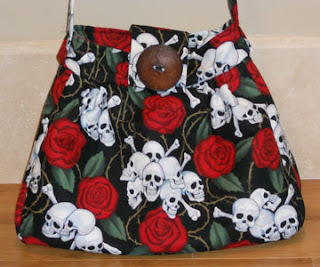 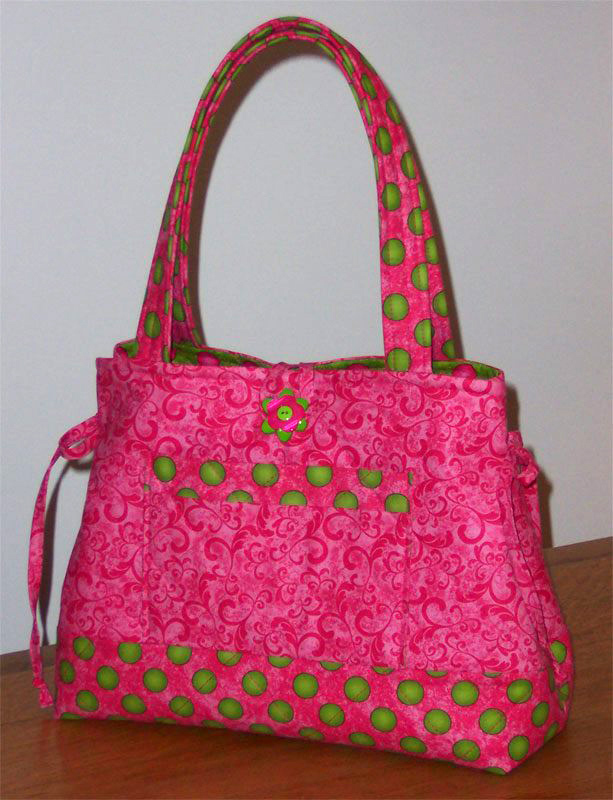 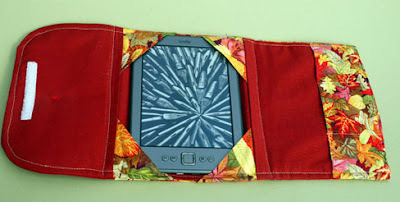 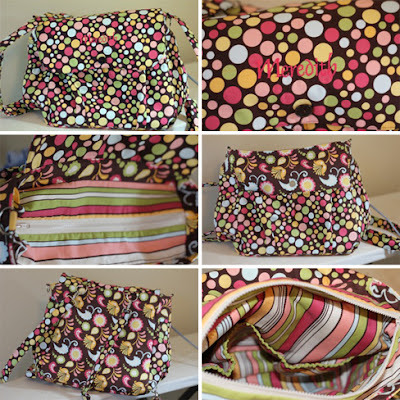 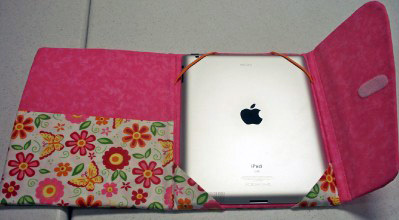 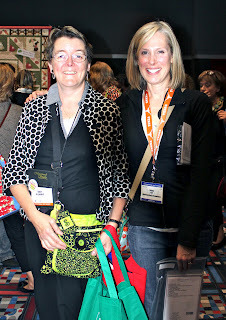 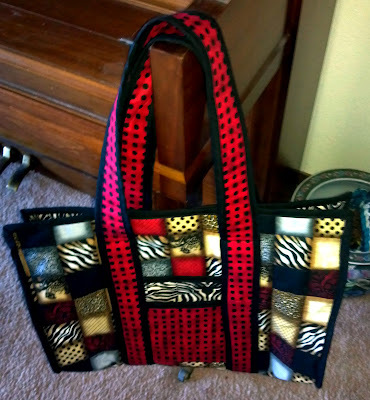 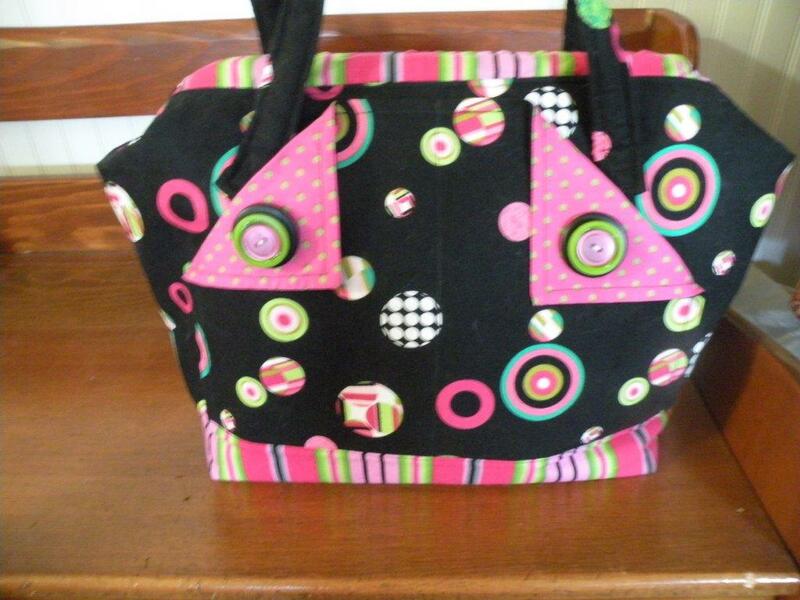 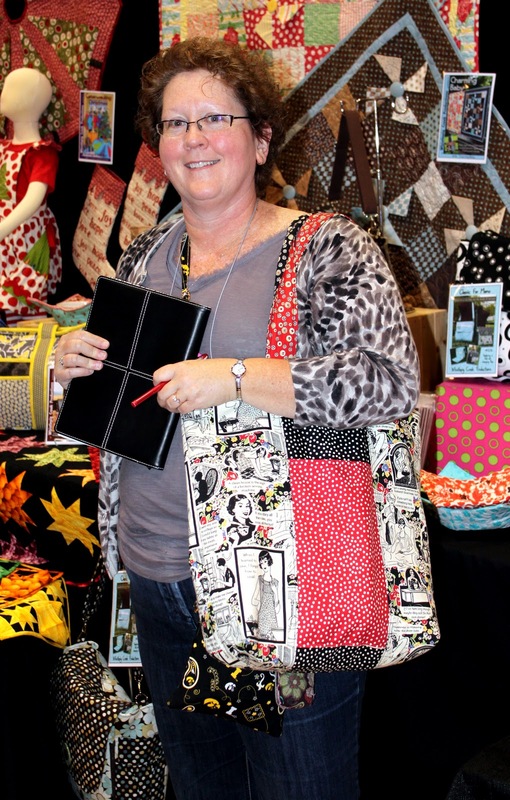 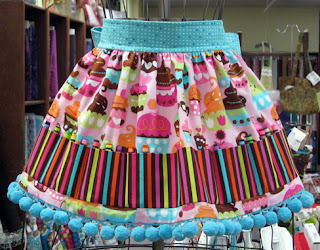 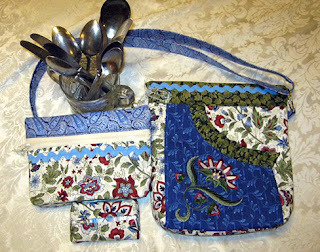 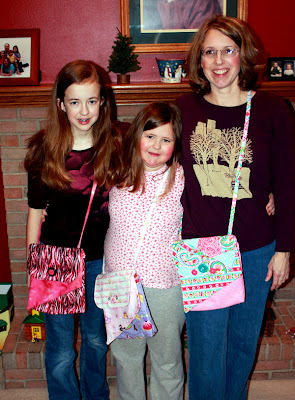 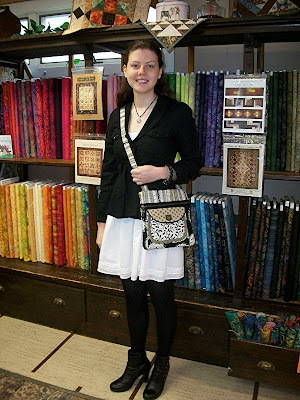 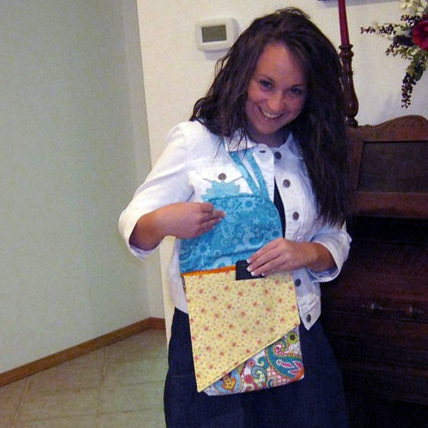 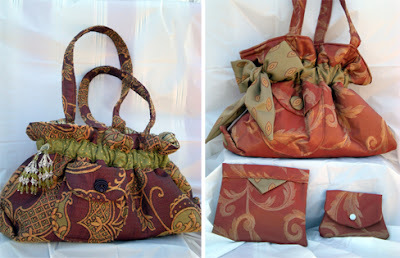 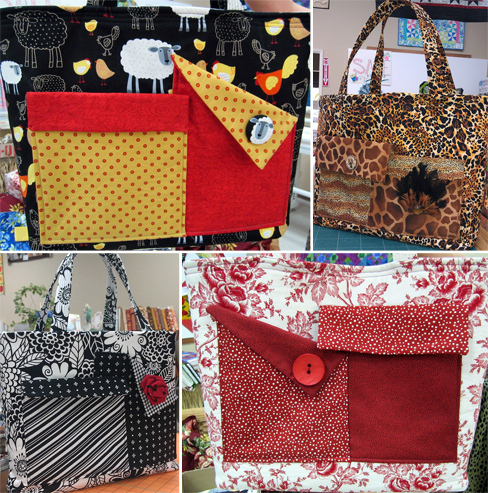 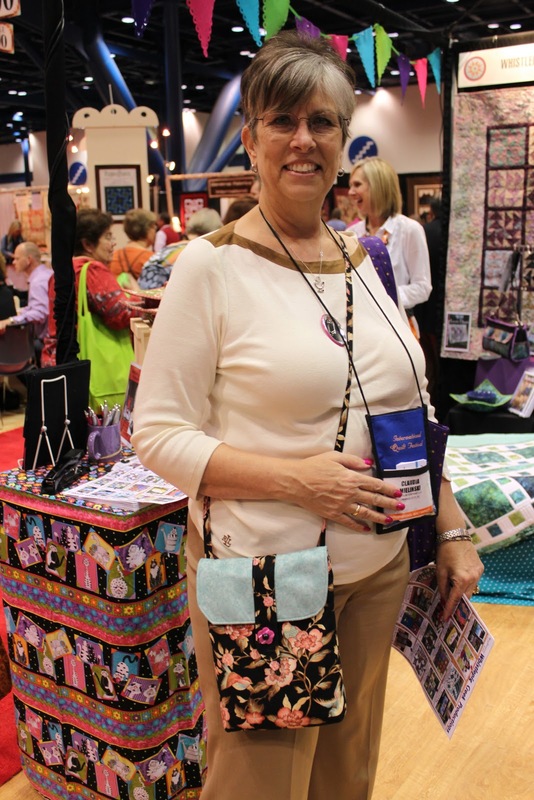 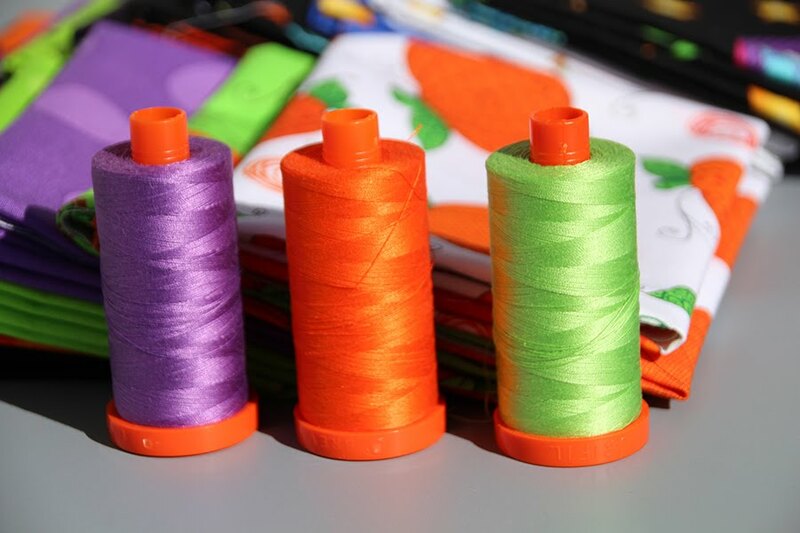 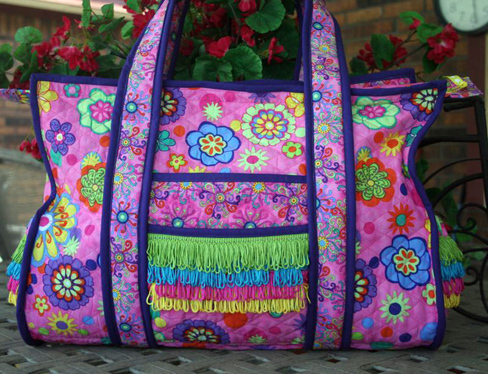 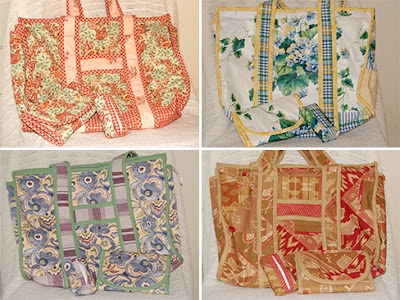 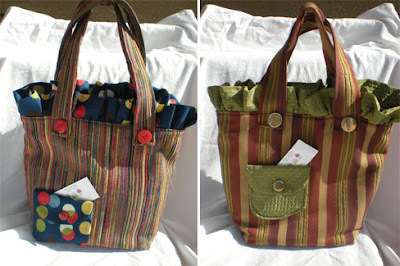 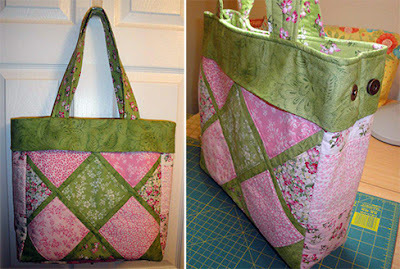 This is where we show off the projects our customers have made with our patterns! 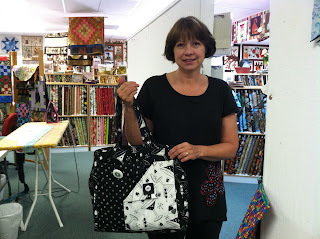 Getting to see what other people do with our patterns is the best part of the job! 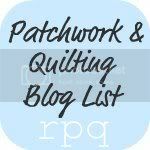 If you would like to be featured on our blog please shoot us an email at blog@wpcreek.com!